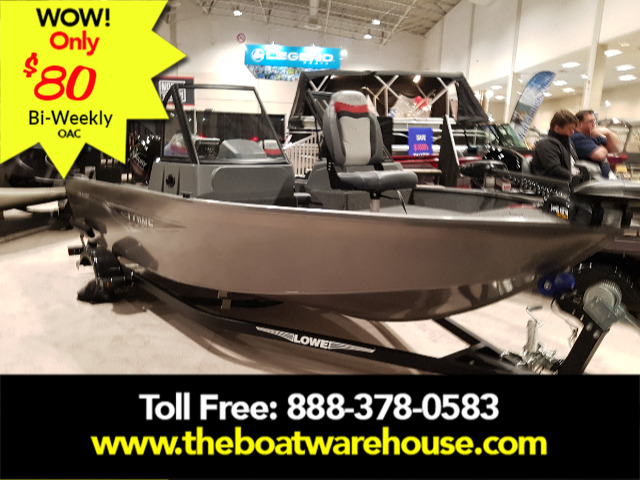 2019 Lowe FM 1625 WT, 60HP ELPT 4S, Trailer, Ratchet Tie Down, Deluxe Decal, Chrome Steering Wheel, 1 additional Ped Seat, Rear Deck Jump Seats, Hook2 Fish Finder, Trolling Motor, Vinyl Cockpit, Battery Charger, Ski Tow Pylon, Cleats. 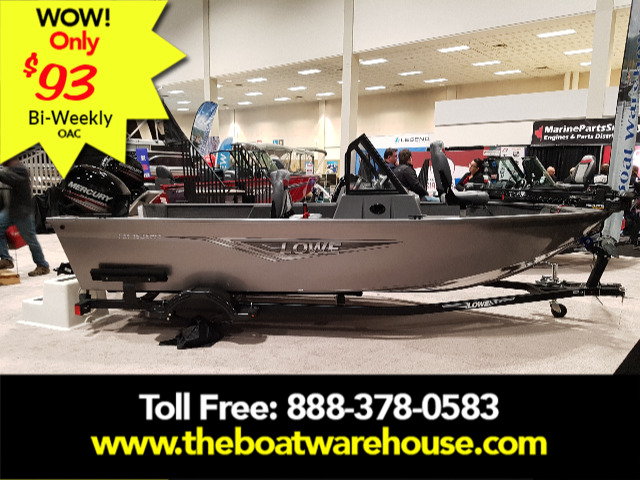 2019 Lowe FS 1625 Fish and Ski, 60 HP ELPT 4S Mercury, Custom Trailer, Ratchet Tie Downs, Deluxe Decal, Chrome Steering Wheel, (1) Additonal Pedestal Seat, Bow Cushion Set and Rails, Hook2 Fish Finder, Vinyl Cockpit, Bow Center Fill In, 3 Step Swim Platform, Jensen Stereo w/ 2 Speakers, Ski Tow Pylon, Center Fill Pad. 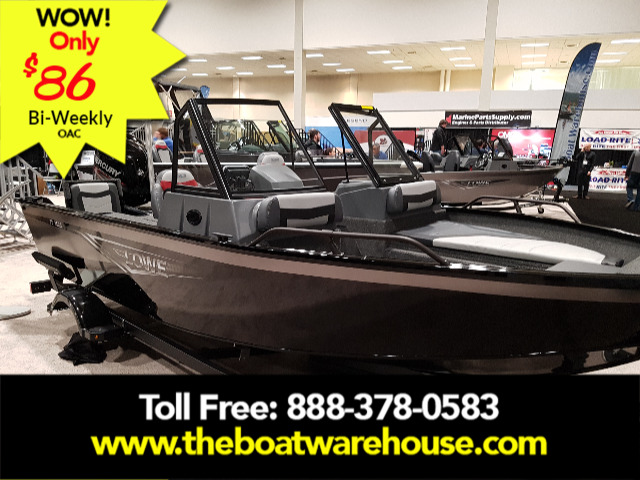 2019 Lowe FS 1625 Fish and Ski, 60 HP ELPT 4S Mercury, Custom Trailer, Cover, Ratchet Tie Downs, Deluxe Decal, Chrome Steering Wheel, (1) Additonal Pedestal Seat, Bow Cushion Set and Rails, Hook2 Fish Finder, Vinyl Cockpit, Bow Center Fill In, 3 Step Swim Platform, Jensen Stereo w/ 2 Speakers, Ski Tow Pylon, Center Fill Pad. 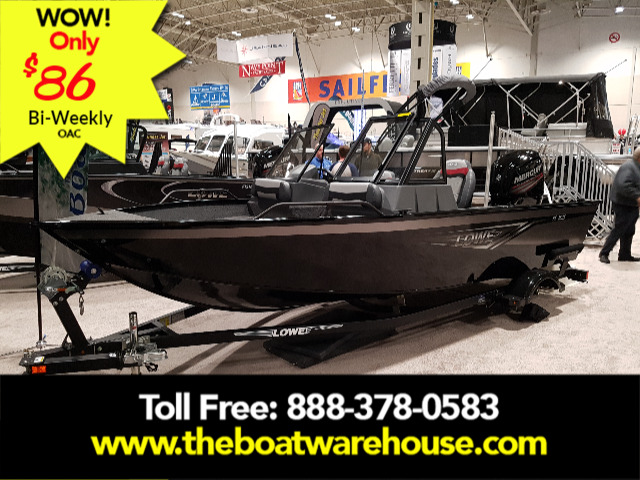 2019 Lowe FM 1625 WT, 75HP ELPT 4S, Trailer, Ratchet Tie Down, Deluxe Decal, Chrome Steering Wheel, 1 additional Ped Seat, Rear Deck Jump Seats, Hook2 Fish Finder, Trolling Motor, Vinyl Cockpit, Battery Charger, Ski Tow Pylon, Cleats. 2019 Lowe FM 1625 WT, 90HP ELPT 4S, Trailer, Ratchet Tie Down, Deluxe Decal, Chrome Steering Wheel, 1 additional Ped Seat, Rear Deck Jump Seats, Hook2 Fish Finder, Trolling Motor, Vinyl Cockpit, Battery Charger, Ski Tow Pylon, Cleats. 2019 Lowe FS 1625 Fish and Ski, 75 HP ELPT 4S Mercury, Custom Trailer, Ratchet Tie Downs, Deluxe Decal, Chrome Steering Wheel, (1) Additonal Pedestal Seat, Bow Cushion Set and Rails, Hook2 Fish Finder, Vinyl Cockpit, Bow Center Fill In, 3 Step Swim Platform, Jensen Stereo w/ 2 Speakers, Ski Tow Pylon, Center Fill Pad.